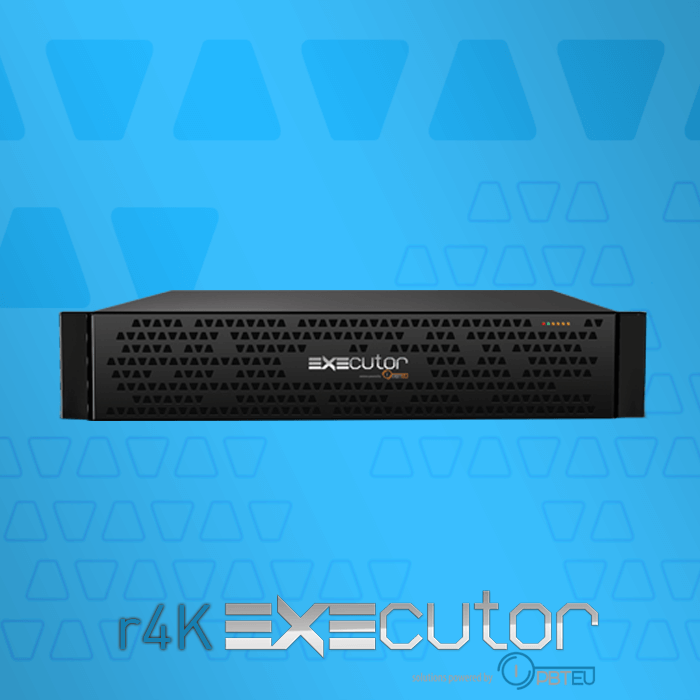 · Compatible with a vast variety of compression types: HD MPEG2, 4K/HD H.264, ProRes 4:2:2, HD HDV, DVCPRO HD, DVCPRO 50, DV, MPEG2, AVC/H.264, WMV/VC-1, MPEG1, etc. · Supports a multitude of media containers: MPEG system, program, transport streams, AVI, raw DV, MXF, QuickTime, etc. 2 x PLAYBOX SafeBox – Automatic Content Replication from INGEST and NLEs locations to the PLAYOUT VideoServer and removal of unused local content.